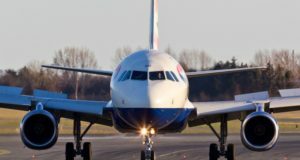 A decision on how many of the 90 planes it has on order with Airbus it actually uses depends on its Argentinean venture. Of the 90 aircraft Norwegian has on order with Airbus, 60 are already up for resale so that the company can progressively reduce its debt obligations, Check-in.dk reports. On January 25, 2012, Norwegian’s chief executive, Bjørn Kjos, stunned the aviation industry by announcing purchases of 222 new aircraft, divided into 22 Boeing 737-800s, 100 Boeing 737 MAX 8s and 100 Airbus A320-200neos. In a statement to the Oslo Stock Exchange, the company wrote that the 100 A320s would ensure Norway’s future business and growth opportunities. 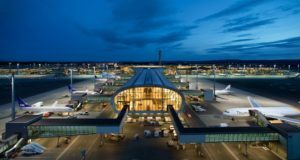 The next day, Kjos held a press conference in Copenhagen, where many sceptics quizzed him over funding and whether there was a risk that the low-cost carrier had overstretched itself. 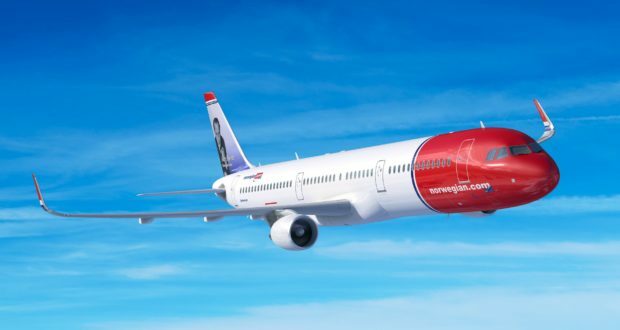 Six-and-a-half years later Norwegian is plagued with increasing debt, and it has now announced it will sell some of the older planes in the fleet as well as many of the new aircraft scheduled for delivery in the coming years. Norwegian announced the sale of six Boeing 737-800s last week, and the goal now is to sell up to 140 aircraft. “We have 90 neos [60 A320s and 30 A321s] from Airbus on order. All of the A320neos are for all practical purposes for sale. 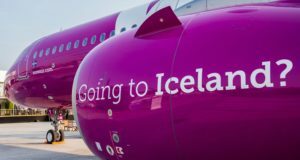 We have started a process where we will try to find a new home for these planes,” the airline’s CFO, Geir Karlsen, tells Reuters. Hong Kong Express Airways originally leased the first 12 of the Norwegians A320neo aircraft but only five have been delivered so far, while two are about to be delivered. However, the Hong Kong airline wants deliveries suspended until the end of this year. Meanwhile, in summer 2016, Norwegian decided to convert 30 of the 100 A320neos to the new long-range A321LR, the first four of which will be delivered in 2019. The decision as to whether Norwegian should take delivery of the A321LRs depends partly on how its new Argentinean venture goes. “We are pretty excited about what we are doing in Argentina and depending on how that goes we will decide on the solution on the Airbus 321 and will possibly move some of them to Argentina,” Karlsen said. 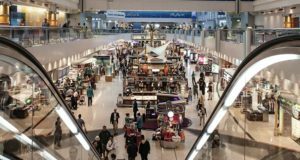 In related news, Norwegian reports “strong passenger growth” for August when it carried more than 3.6 million passengers, up 10% on the same month last year. 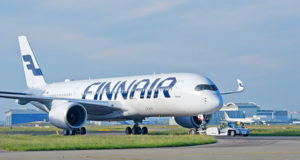 The load factor was “approximately 90%” on the entire route network and 94% on the company’s long-haul routes, operated by 787 Dreamliner aircraft.